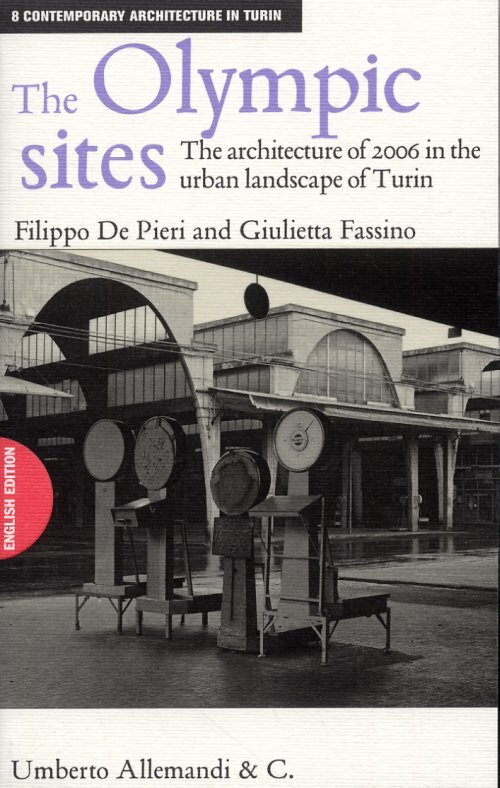 The architecture realised for the 2006 Olympic Winter Games is the most visible aspect of a change that has had a profound effect on some locations in Turin, and has continued a larg-scale transformation process already begun in previous years, sometimes even changing its course. 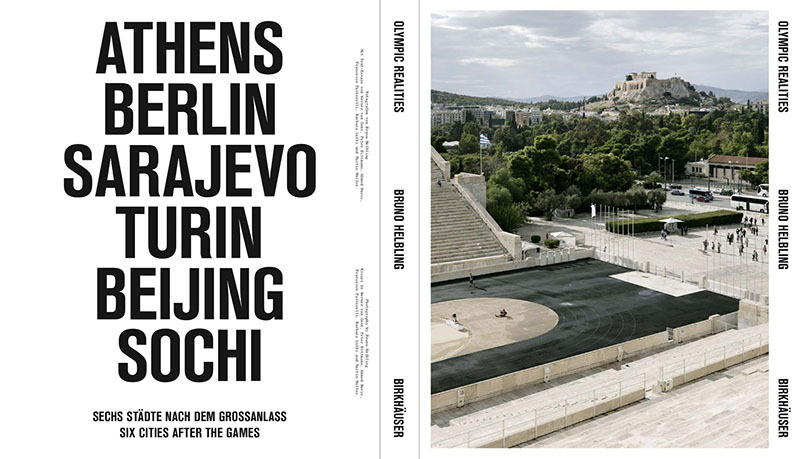 This book proposes an itinerary among the Olympic buildings, along with a description of the places which they helped to form. 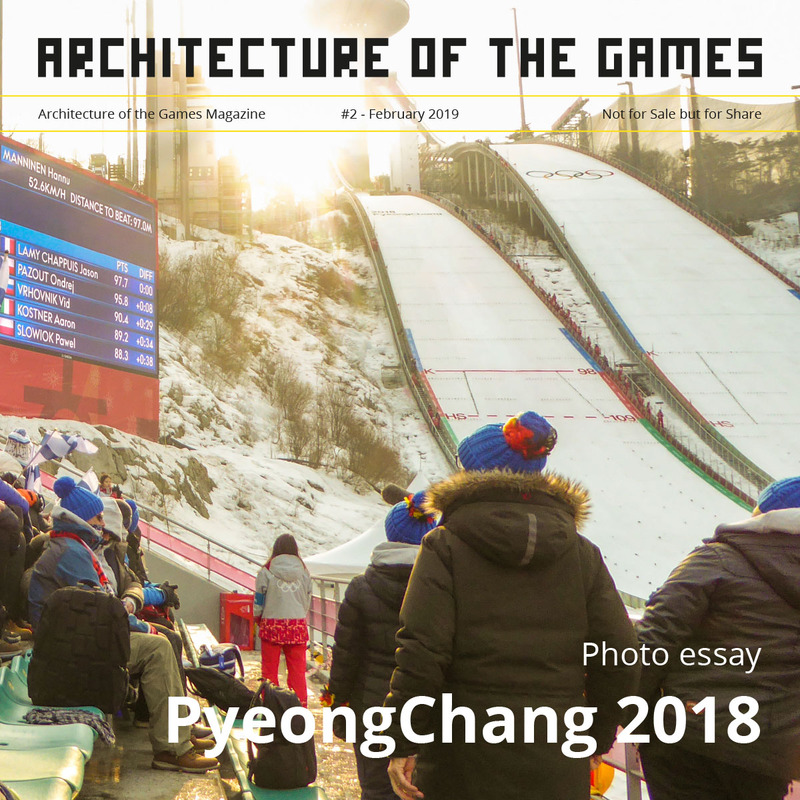 It is a guide to the Olympic projects, but also a kind of “balance sheet” of the event, weighing the capacity of this architecture to give the city a new identity, respond to specific problems, and propose new ways of living urban spaces. 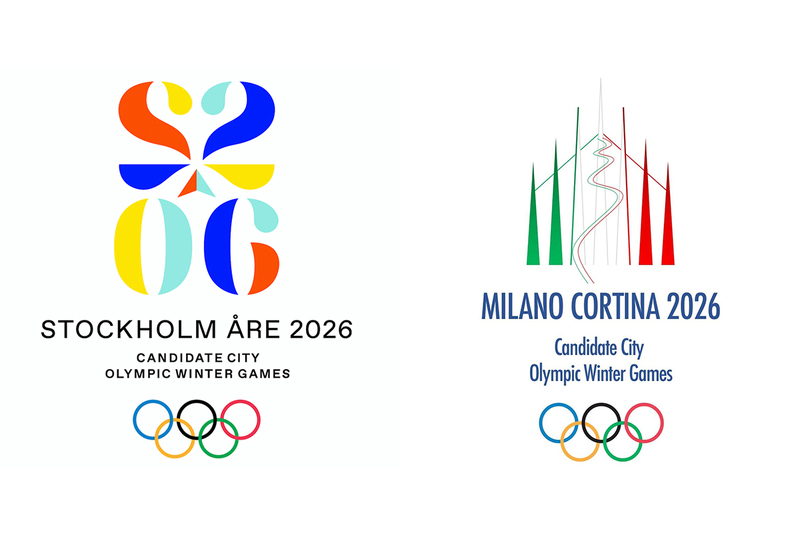 While Turin appears ever more eager to bet on hosting major events, the reutilisation of the large structures built for the Olympics is one of the critical issues that urban strategies will need to address in the near future. 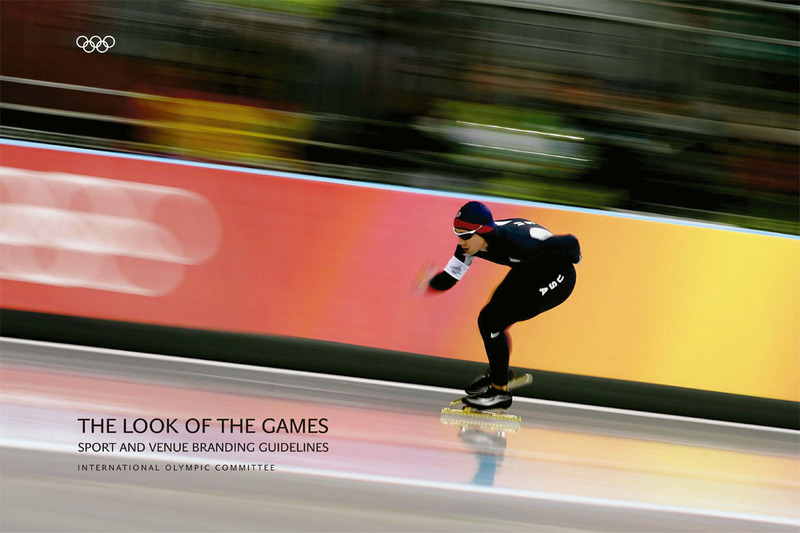 cultures at the Olympic Winter Games. 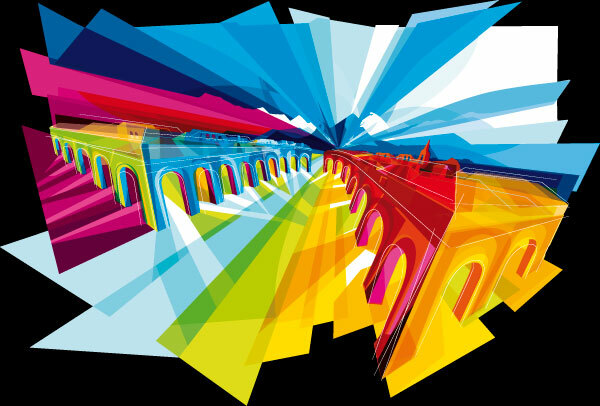 enabled colours to blend together, creating nuances that recalled the varied Italian landscape.